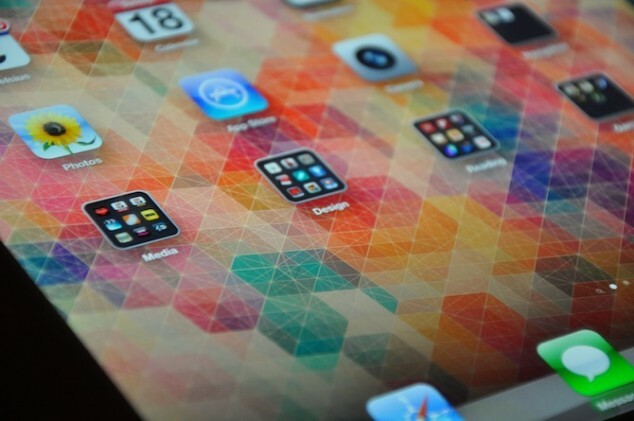 We absolutely adore beautiful wallpapers here at Cult of Mac, and we’re always on the hunt to find beautiful images to share. 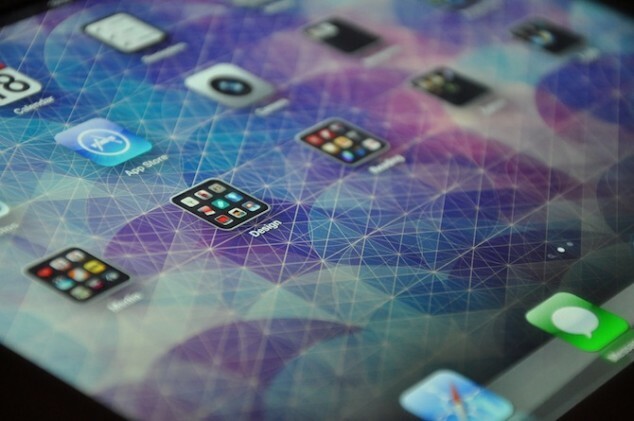 We already pointed you towards a plethora of wallpapers that have been optimized for the iPad’s Retina display, and we’ve found another collection to check out. 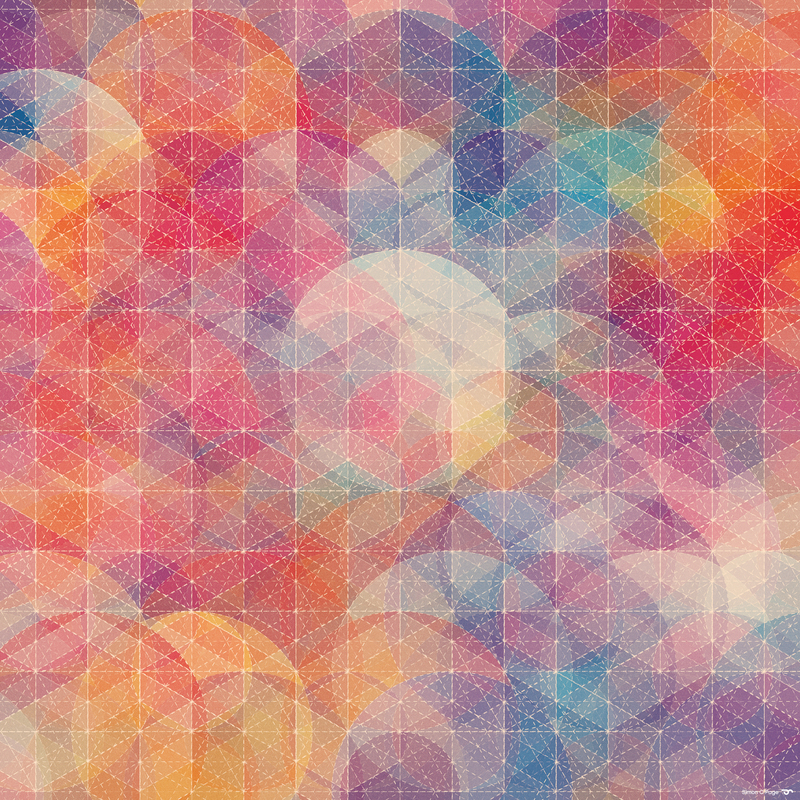 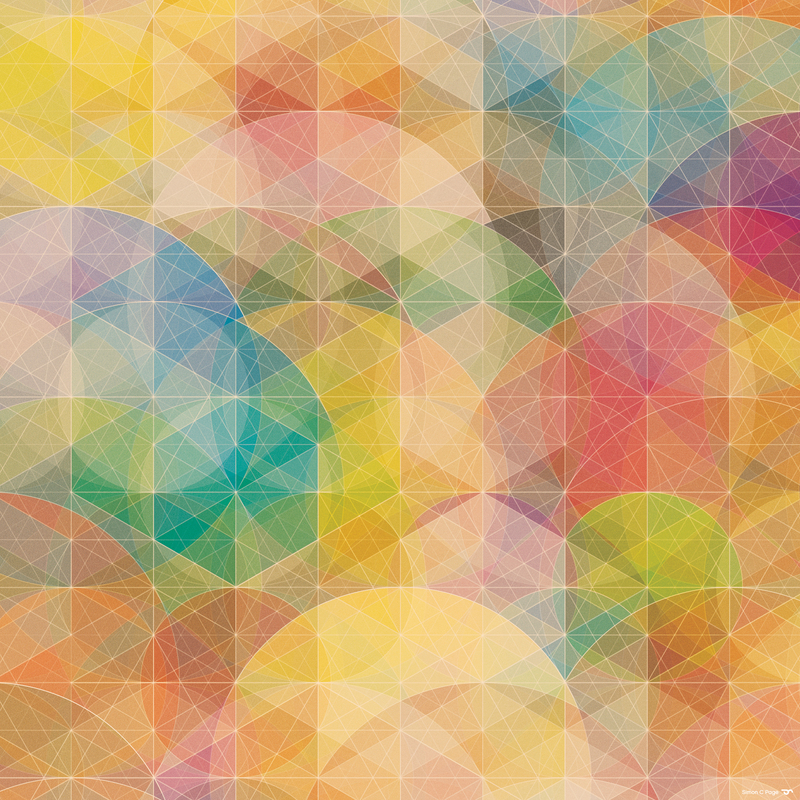 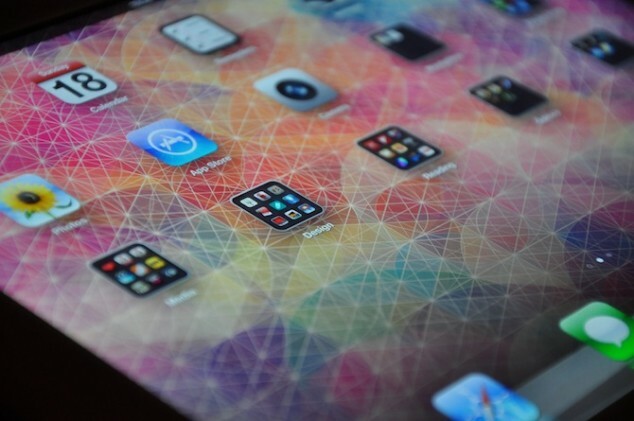 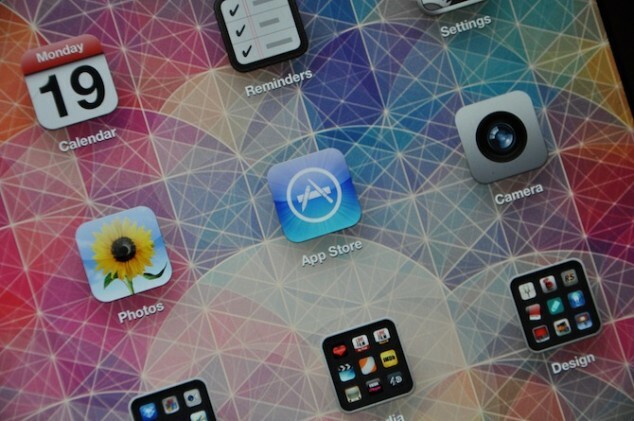 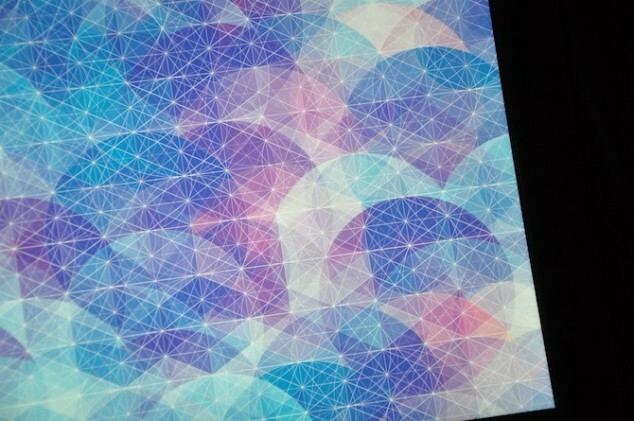 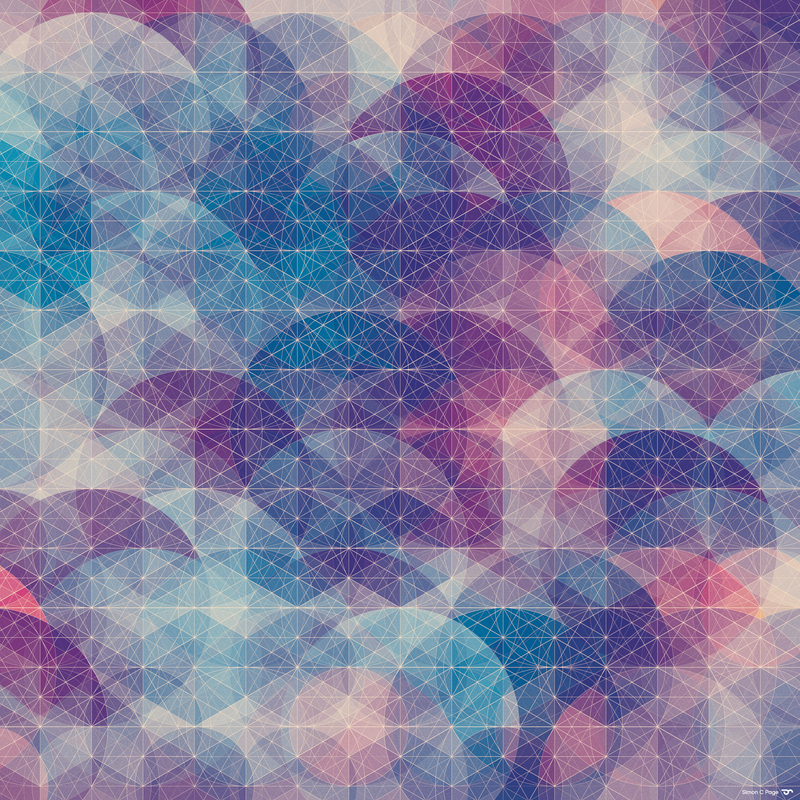 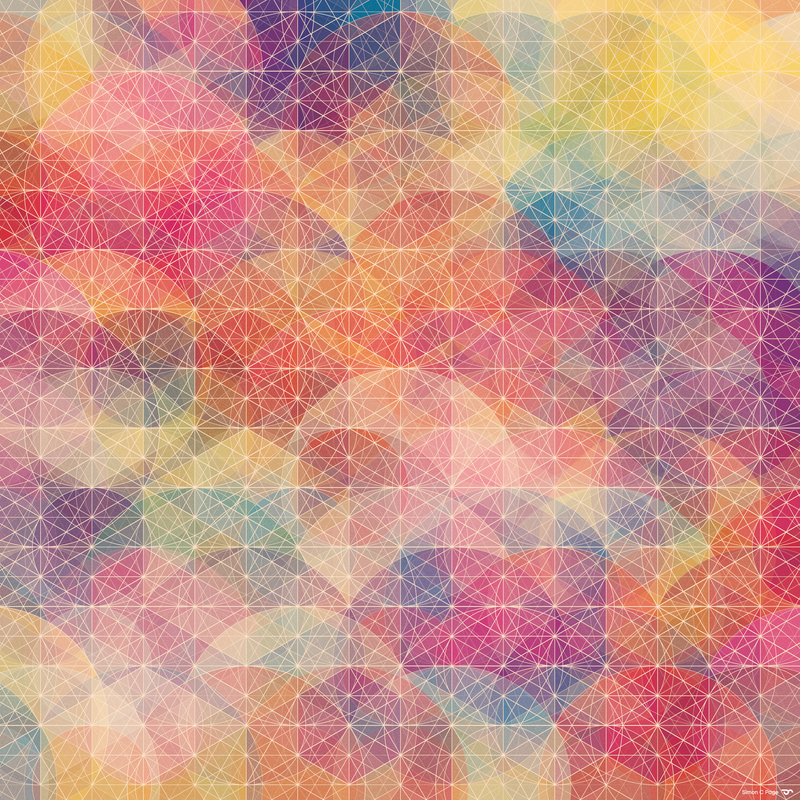 Graphic design artist Simon C Page decided to create Retina iPad wallpapers from 24″ prints of his CUBEN 12 series. 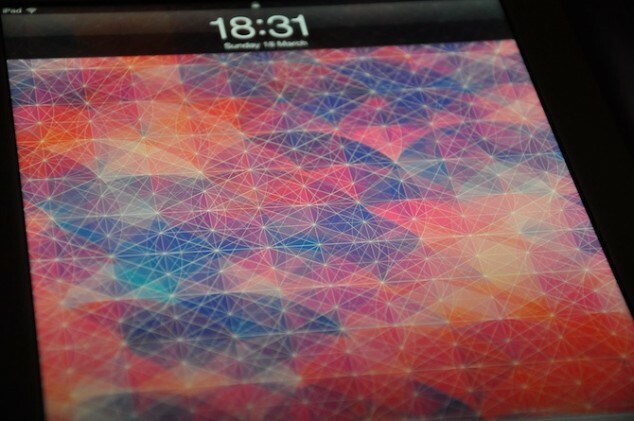 Each wallpaper is 2048×2048 pixels at 264 dpi. 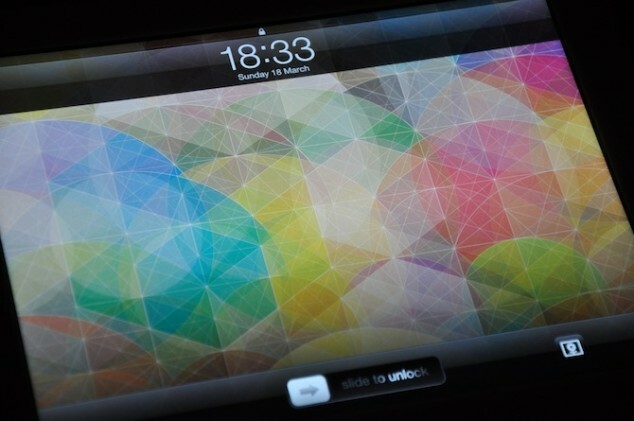 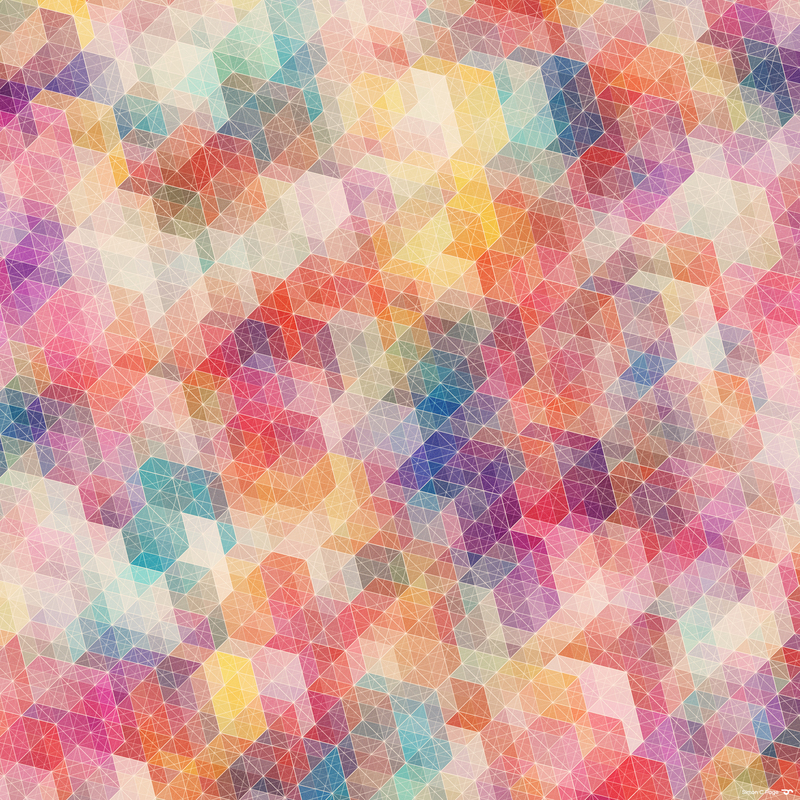 There’s 6 geometric designs in a variety of colors, and they all look awesome on the new iPad. 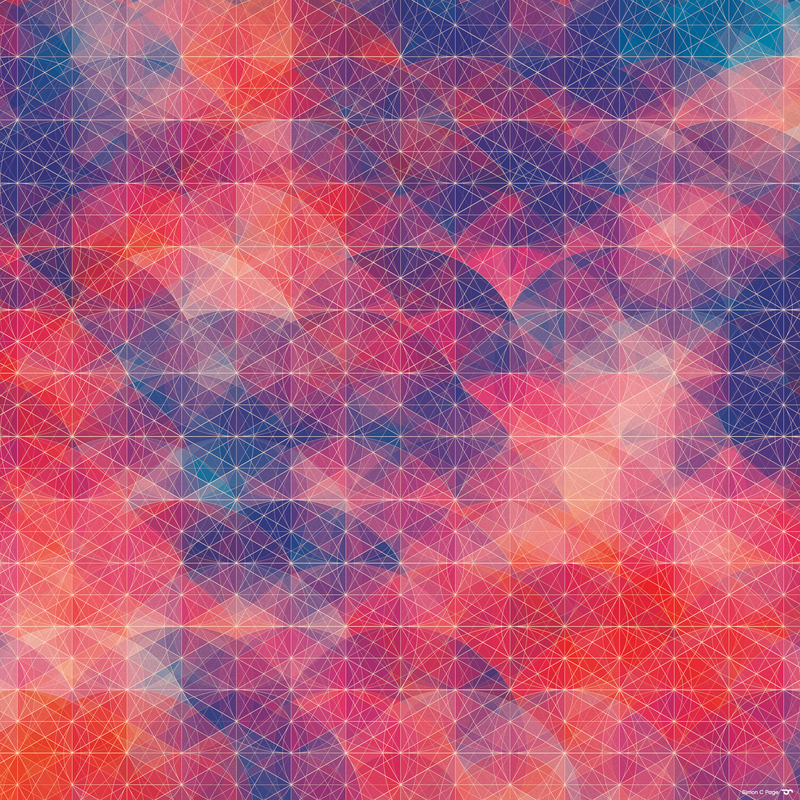 You can see more of Page’s work on his portfolio website.